Wow! Just Wow! 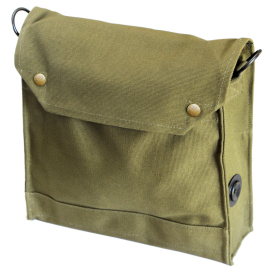 I have been after one of these bags for many years searching the UK to find a suitable one. I found this by chance on-line and was impressed with the quality in the photos and reviews too. I ordered it on April 28th, it was dispatched on 29th and arrived in the UK just 11 days later. I bought the strap separately in the UK for £12 & compliments the bag perfectly. The price including international delivery is amazing as is the quality and attention to detail too. I plan to use it as a day to day bag and look forward to trying it out on a City Break in Madrid soon.